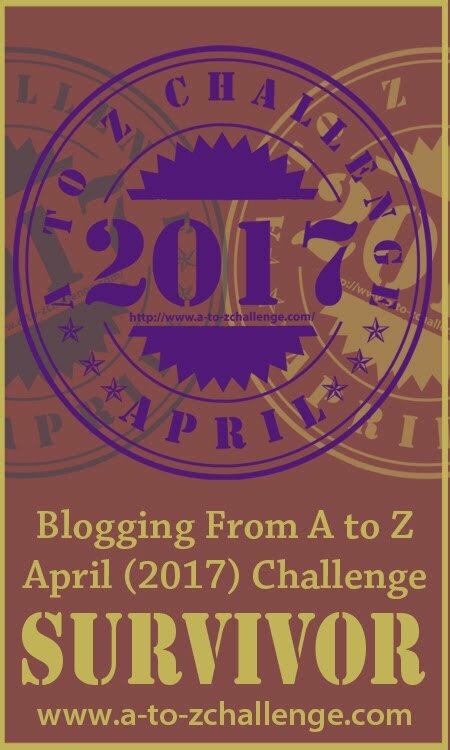 I take on the Baton of Blogchatter Ebook Carnival from Paresh whose ebook 'IPL-ology' is also part of the mix. About Paresh's ebook: It started as a cricket league but now, it has become an important part of life. In this period of over ten years, IPL has performed beyond expectations on and off the field. Come, let's study the performance of the league. 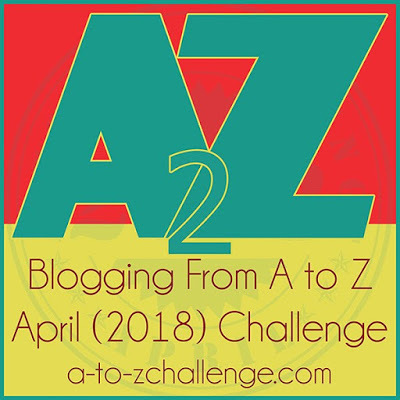 2018 is my third year that I participated in the April A to Z challenge and the main reason behind it was the ebook that I wanted to make on completion of the challenge. 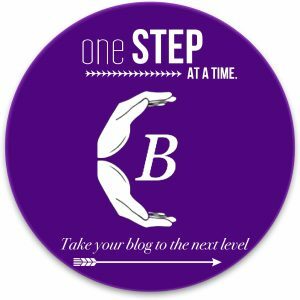 As it is a daily blogging challenge, the reader (also the blogger) has to keep on writing on a daily basis (unless planned in advance) and hopping from one blog to another to read as many blogs as one can. So I decided to write some short quotes or poems. And the very thought gave me another idea for my book - A coffee table book of my own. 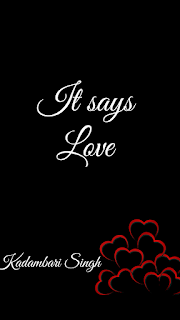 Before launching it as a coffee table book I am introducing it as my third ebook called - "It says Love". Love, has many flavors to it, some sweet when one gets what one yearns for, some a bit bitter for the unrequited love, some for the beloved, some for the loved ones, some for evergreen crushes and some of strangers. Writing the book was the easy part but compiling the same got harder than I expected. All of a sudden I fell ill and went through a painful phase. 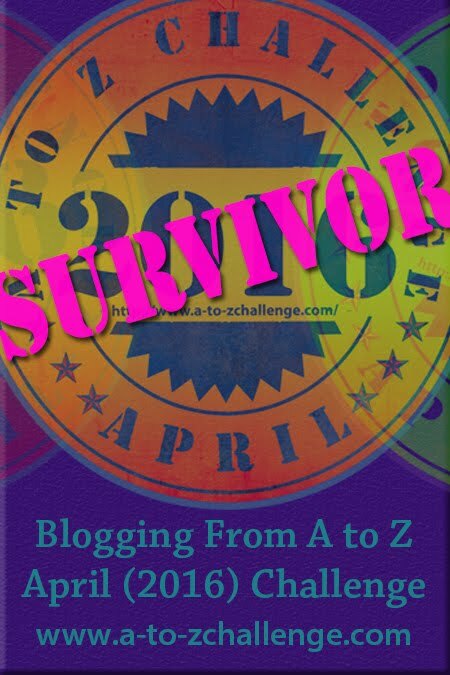 I was not feeling great but in order to get into the groove, compiled the book with 26 A to Z challenge posts and some more of my favorites and I got the chance to publish my ebook with blogchatter as a wild card entry. 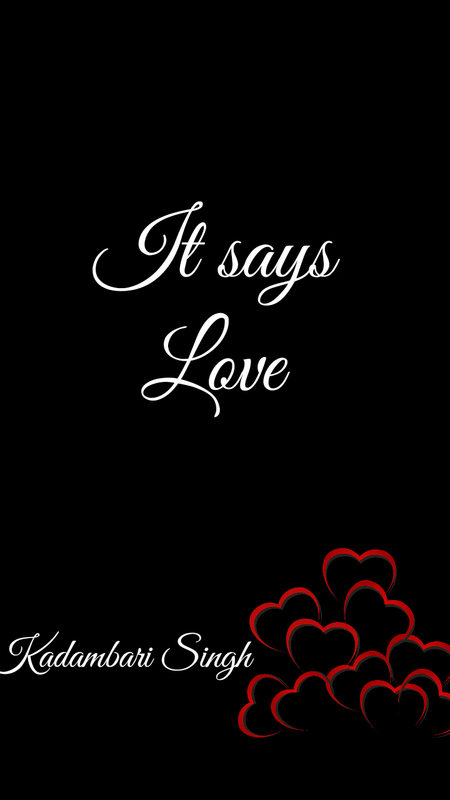 So for you all my ebook can be downloaded here - It says Love. And I can happily say it was a joyous ride, writing these little tokens of my heart. Do read it to relate, relax and rejoice. 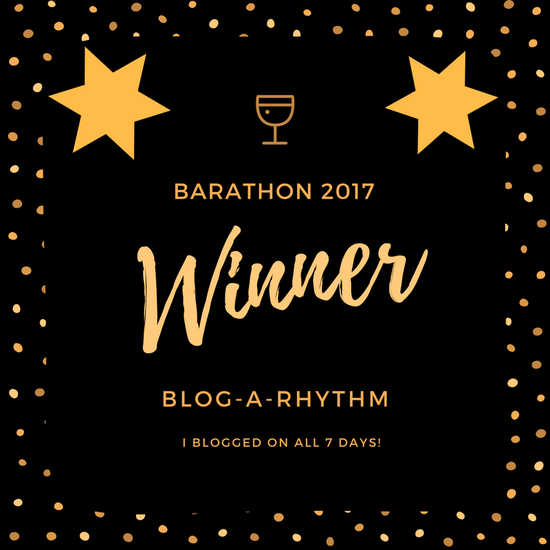 I pass on the Baton of Blogchatter Ebook Carnival to Nidhi whose ebook 'Wheels of Time' is also part of the mix. 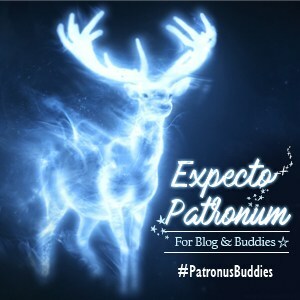 About Nidhi's ebook: These are 12 people, 12 tales and 12 months. Which says "When The Unexpected Leads to Expected."